Let's find out, no charge. The only company in Jacksonville skilled to install or repair your system. Florida Water Technologies is a quality distributor of affordable water softeners in Jacksonville. Our Florida water filtration systems are built with the latest technology, providing clean, fresh, and pure water that you want and deserve. The Florida Water Technologies experienced staff offer cleaning services to your existing or new water softener and annual product checks. Our team has over 20 years of experience in the industry and we are the current leaders in Jacksonville Florida water softener services. Our water treatment products are scientifically proven to deliver up to 50% more efficiency than other types of systems that are on the market today. Don’t settle for less than the best, when you can have an affordable water system from Florida Water Technologies at a great price. Free home assessments are available. 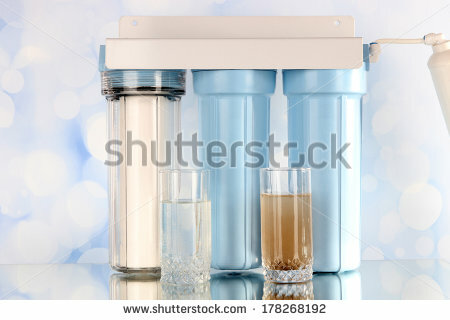 Florida Water Technologies is a quality distributor of water softeners in Jacksonville. Offer complimentary follow-up checks to ensure that customers are completely satisfied.